If you have suffered injuries in a Rhode Island right of way failure to yield car, truck or motorcycle accident caused by another driver’s failure to yield to your right-of-way, how can you prove they are at fault for your injuries and damages to receive compensation? Many motorists on the nation’s highways, roadways and streets drive their vehicles or automobiles as if they are the only ones with the right-of-way. Some of these drivers choose to disobey the state’s rules of the road designed to prevent foreseeable harm and injuries to others. 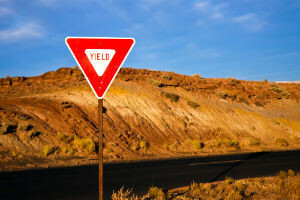 Failing to yield can easily cause a RI car crash or motor vehicle wreck, especially in areas without a posted light or signage indicating merging traffic. Statistics maintain by the National Highway Traffic Safety Administration (NHTSA) indicate that failing to yield the right of way was a leading cause of more than 3100 traffic fatalities in 2011. More than half of those unnecessary deaths were the result of failing to obey traffic signs and lights. Operating a vehicle or car in Rhode Island requires the motorists to make instant decisions about which party on the roadway must yield to the right of way of another. Motorists failing to yield to others often hit other vehicles, motorcycles, bicyclists and pedestrians, causing extensive property damage and serious physical injury. • Failing to stop at a flashing red light or yielding a flashing yellow light. 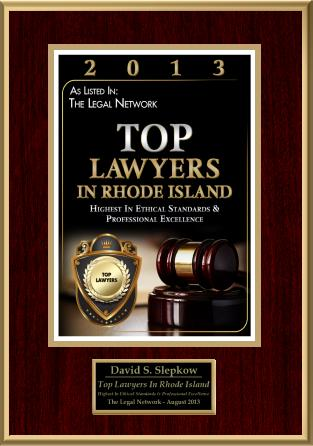 Failing to yield vehicle accidents in providence and Pawtucket are typically caused by the negligent, careless or reckless actions of the driver. Victims seeking financial compensation for their injuries and damages can hold the other driver liable in Providence civil court. However, it is the victim’s responsibility to prove how negligence or intentional actions of another driver directly caused their losses. 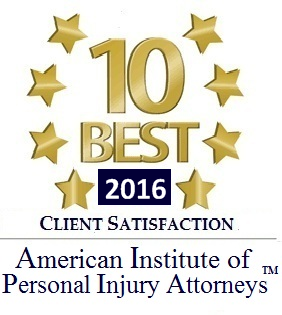 Because of that, injured parties will often hire a skilled RI personal injury attorney who specializes in failing to yield vehicle accidents. • The driver at fault for the accident (the defendant) owed the injured victim a level of care to provide them reasonable safety. • The defendant violated that responsibility of care owed the victim. 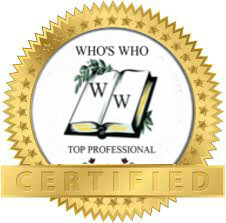 • The breach of duty of care harmed the victim who has real injuries, damages or losses. If you have suffered injuries or losses in a failure to yield the right of way accident, you are likely entitled to pursue damages from the motorist responsible for your losses. You have a right to seek recompense for all of your hospitalization costs, medical bills, rehabilitation expenses, lost income and the loss of your ability to earn a living in the future. However, failing to yield accidents are often difficult to litigate in civil court. Because of that, victims will often hire a Providence personal injury attorney or a Barrington, Bristol or Warren lawyer who specializes in vehicle accident cases. 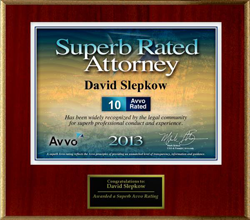 Having a Tiverton, Newport or Middletown attorney on your site can help. Your North Providence , Cumberland, Johnston or Lincoln lawyer will file all necessary paperwork, serve documents to the driver at fault for your Rhode Island accident, build your case for compensation and negotiate an out-of-court settlement with the claims adjuster or take the case to trial.